Like no other Online Travel Agent!! Traveliko.com look like any other OTA but in reality it’s much more than that. 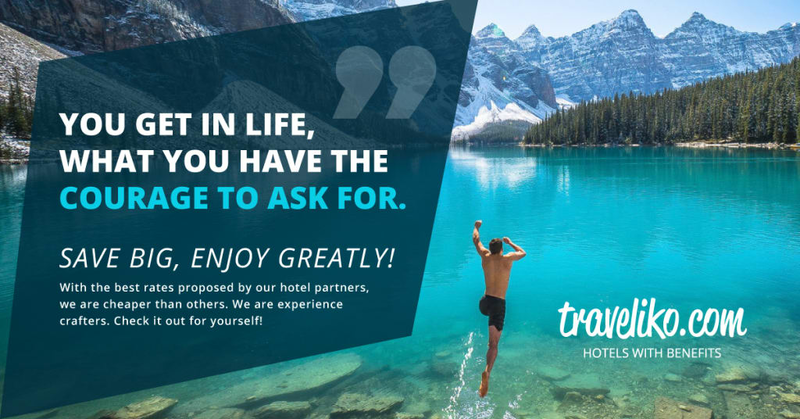 Traveliko puts you directly in touch with hotels! 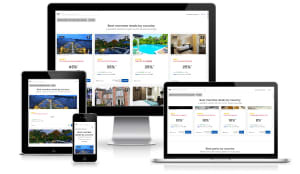 Traveliko charges no commission to hotels – in exchange they can offer you the best deals. 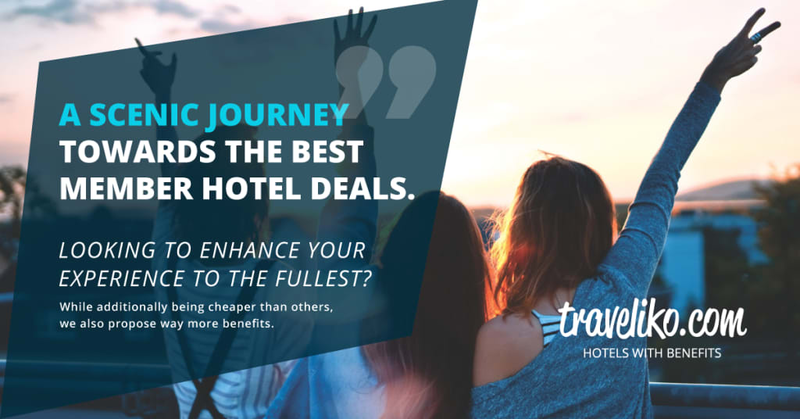 By booking your next holiday with us not only will you get the best hotel rates but you will also become part of a sustainable travel ecosystem.